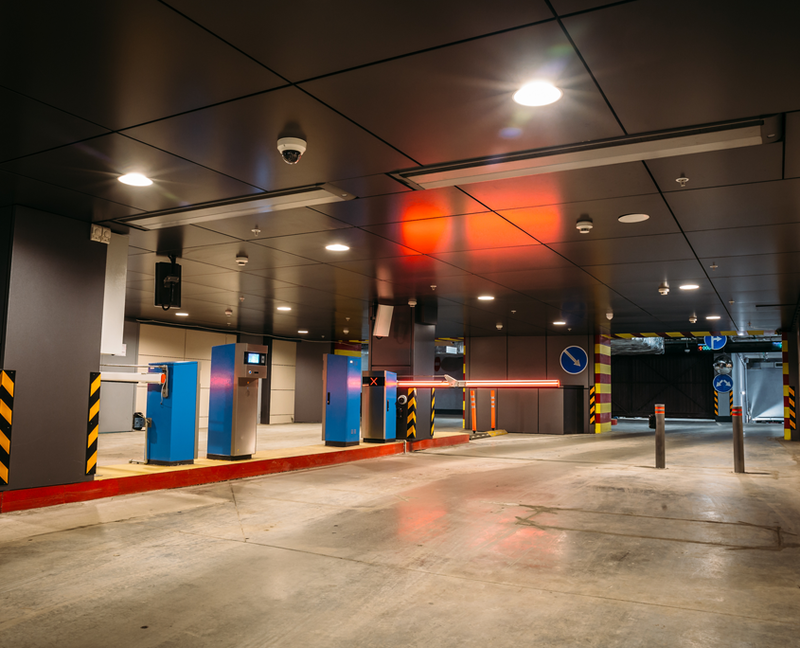 Smart parking technology offers the opportunity to increase operational efficiency and improve the user experience for patrons and stakeholders. 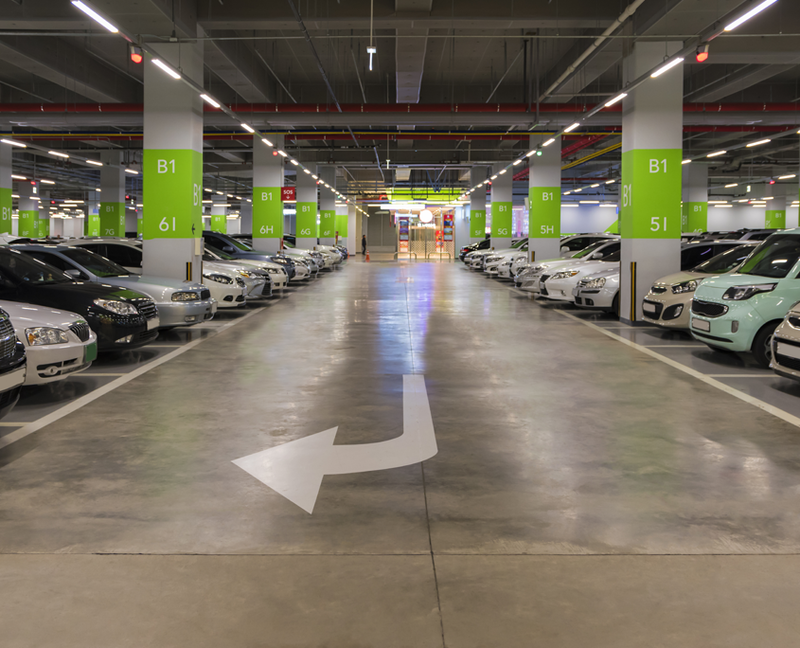 By moving to a Smart Parking platform, you will simplify operations by bringing multiple systems to a single interface. 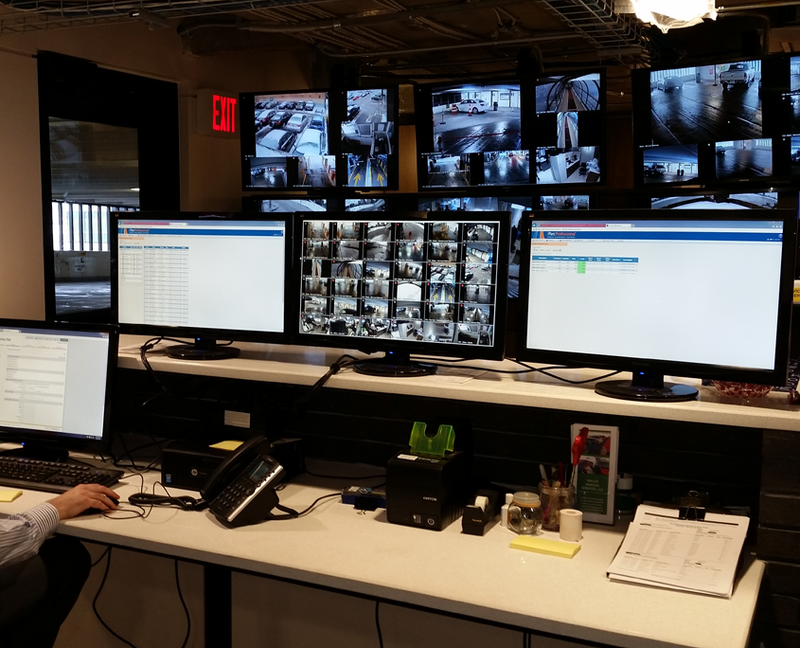 Available components include license plate inventory, web-based management of monthly parkers, physical security integration, remote power cycling, SMS alerts and more.